Antfarm is home to a diverse group of artists working in a variety of media (metal, wood, clay, print, paint, drawing, fiber and more) who strive to create exceptional work and share it with the community. Antfarm was born in 1993 by a group of NC State College of Design school students. 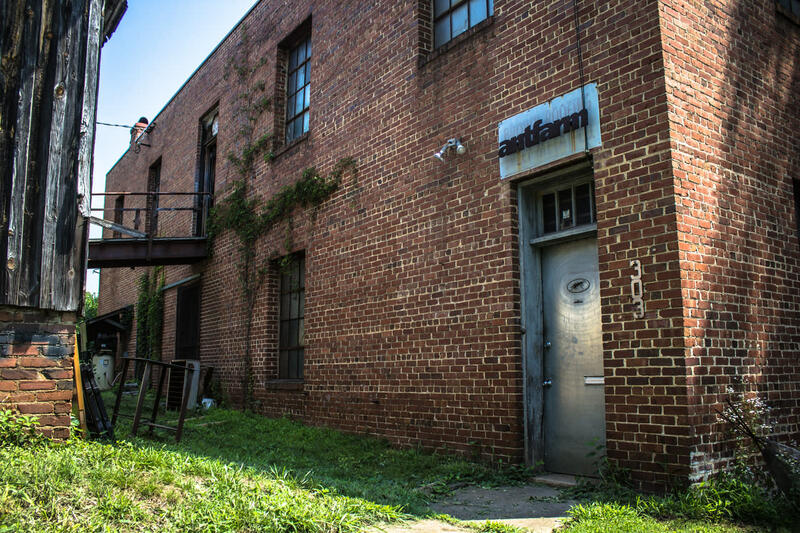 The original artists secured and renovated a 1925 warehouse located in Raleigh's historic Boylan Heights neighborhood. 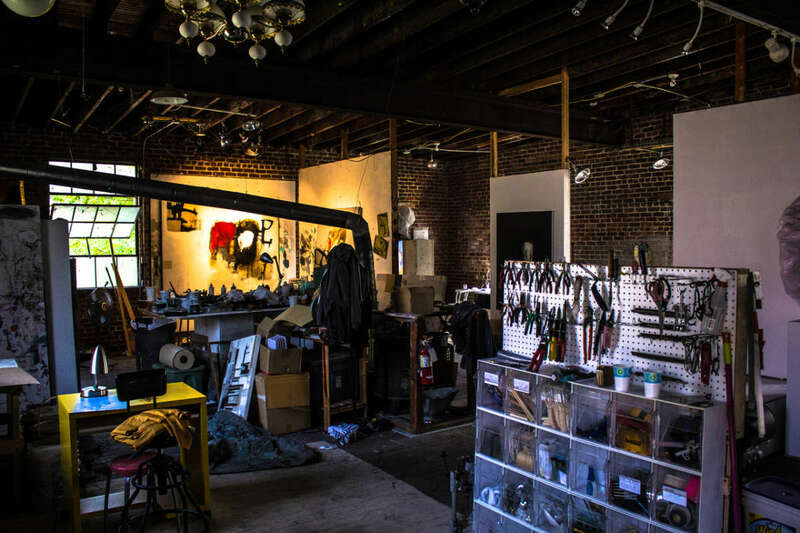 Acting as an evolving space, Antfarm has hosted over 40 artists and craftspeople in 10 individual studios since its inception. Antfarm strives to create exceptional work and share it with the community.